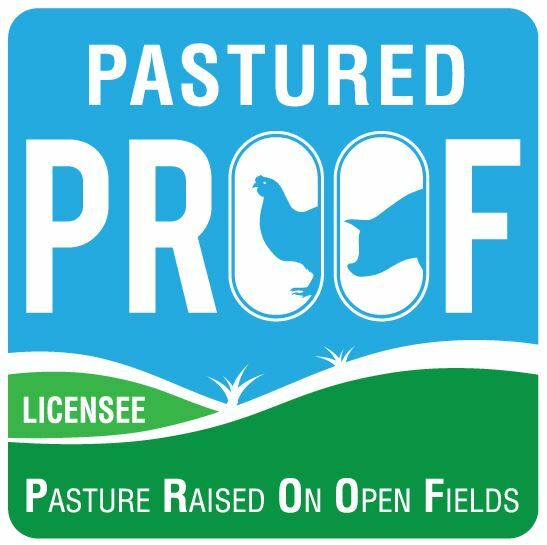 The PROOF Pastured Egg Standards a very different from the free range information standards that allow 10,000 hens per hectare with no need for the birds to go outside on the range. PROOF pastured eggs by comparison, come from hens that live in small flocks, stocked at a maximum of 1,500 hens per hectare with free and open access to the outdoors. Pasture eggs are true free range eggs. PROOF farmers provide open ranges and pasture to graze in a system that promotes and encourages all birds to want to go outside with grazing and fodder always available in a stress free environment. Whether you are a PROOF Licensee or just wish to implement best practice on your farm, you will find the standards for pastured free range eggs here under the Poultry guidelines. These standards are underpinned by our Core Values and are expanded to give a clear understanding of what is expected of a pastured egg producer. Consumers have an expectation of how a pastured free range egg should be produced and the PROOF standards are aligned with those expectations.